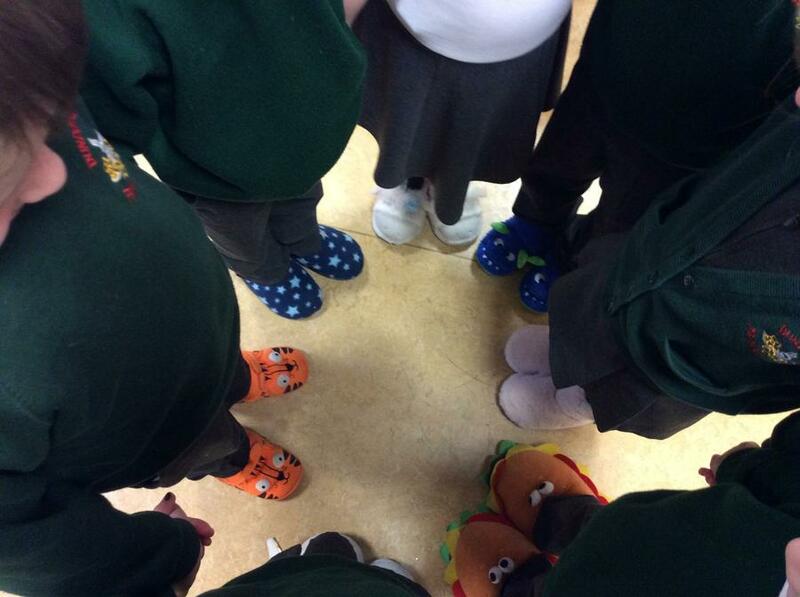 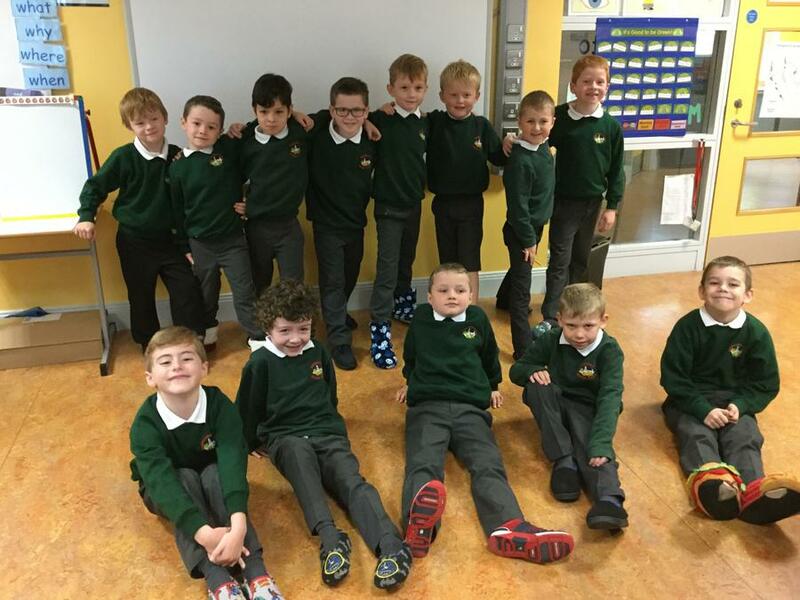 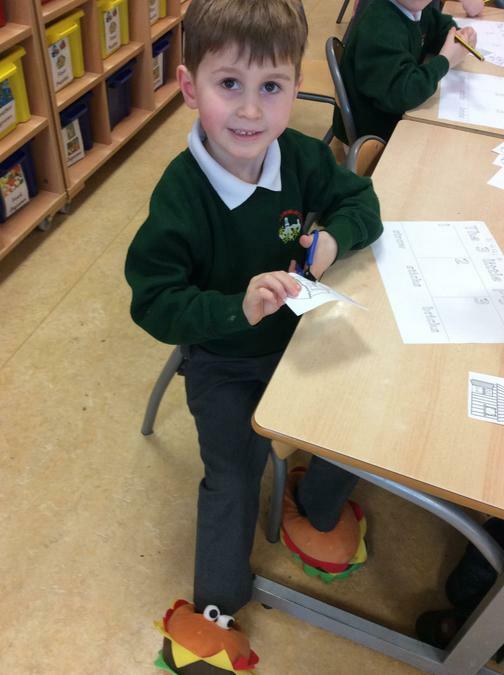 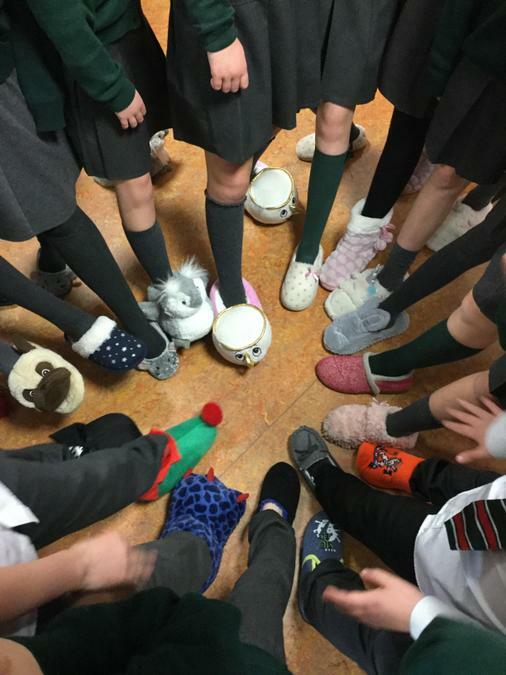 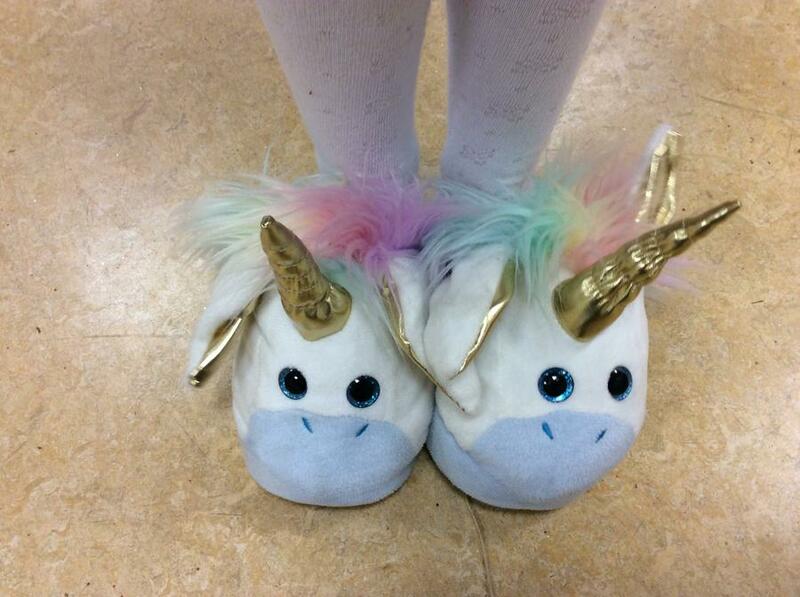 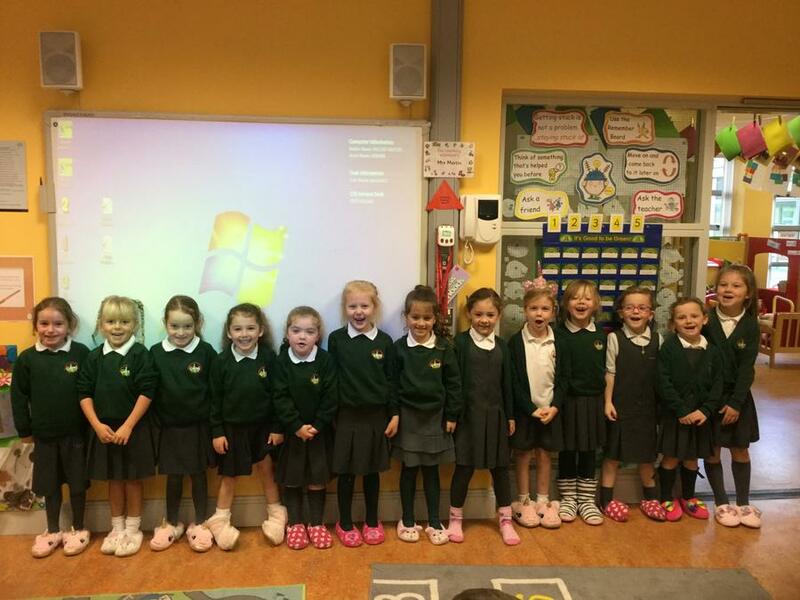 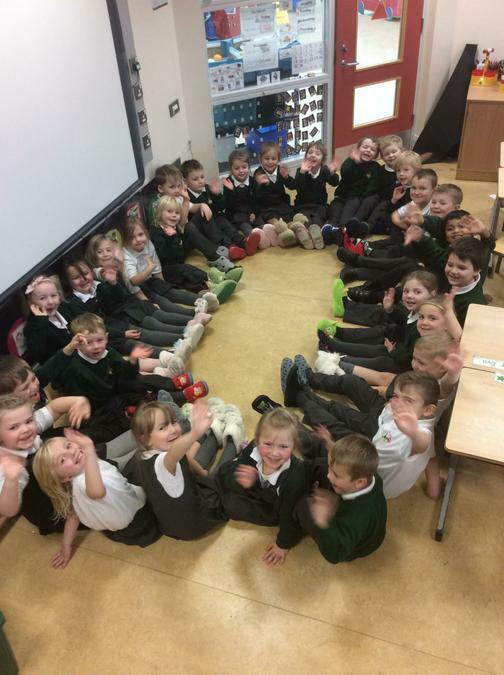 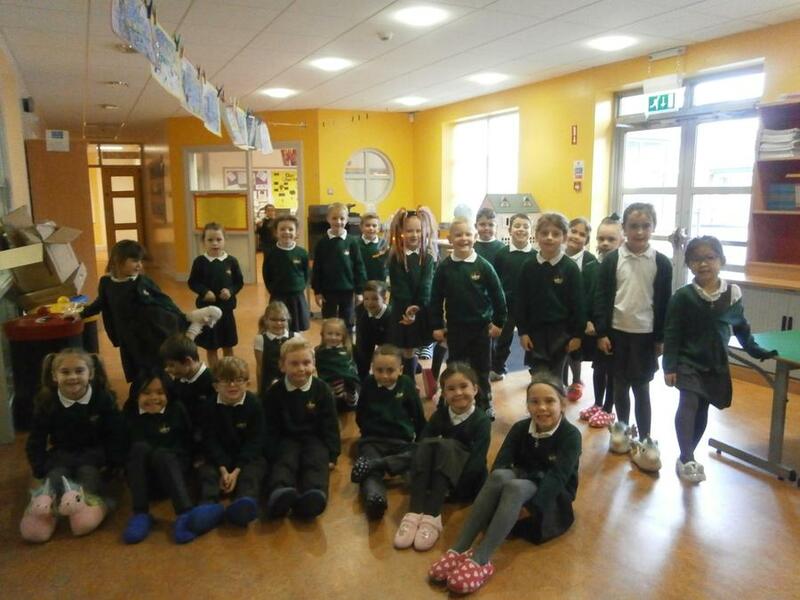 To raise money for Age NI we wore our slippers in school! 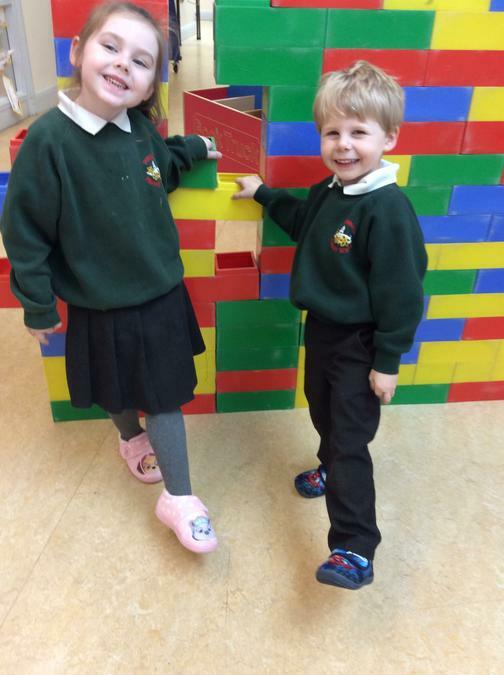 Age NI is a charity dedicated to helping everyone make the most of later life. 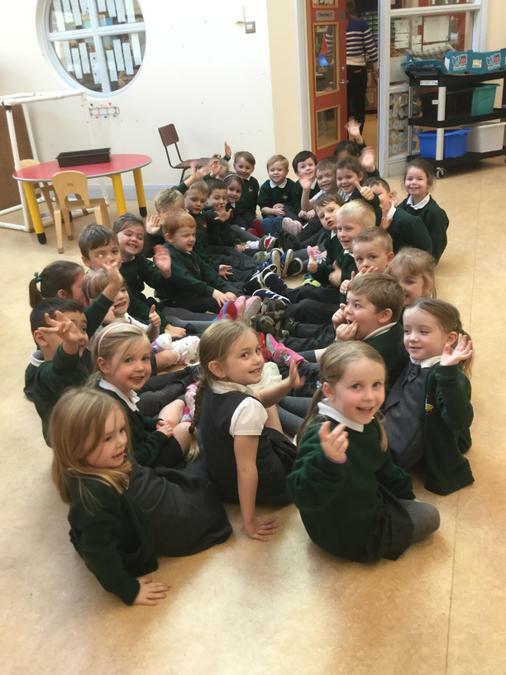 The young who attend Dundonald Primary & Nursery School desire that the elderly will have the companionship, advice and support they need. 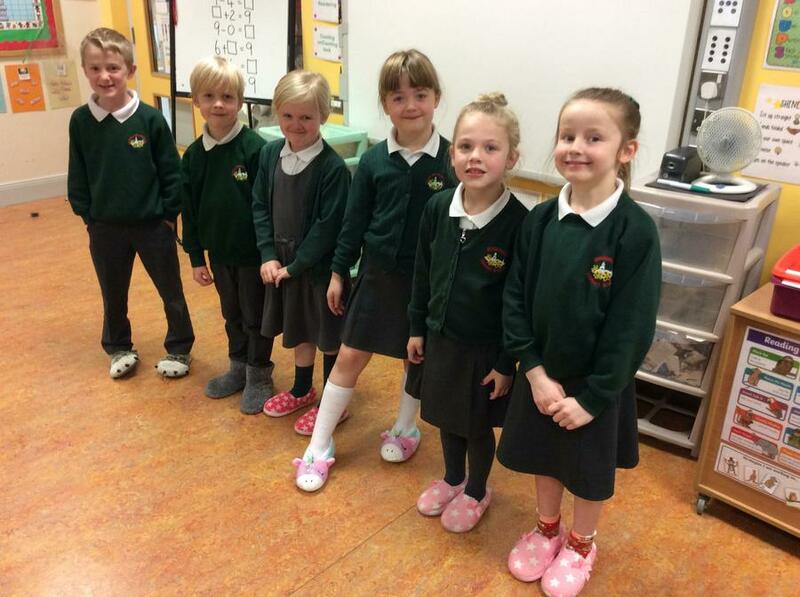 Thank you to everyone who helped us raise £860.00.